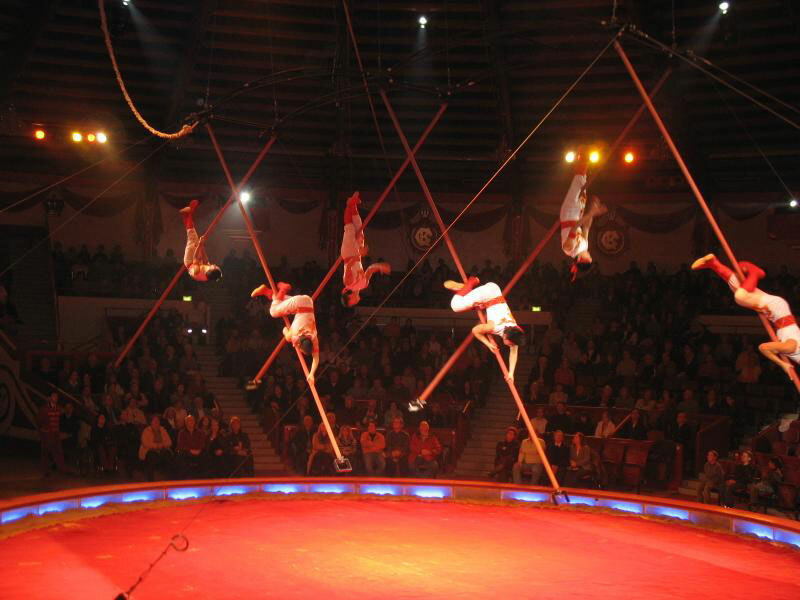 In a colourful and spectacular performance, talented Chinese aerialists jump from pole to pole, flying through the air with pure ease. 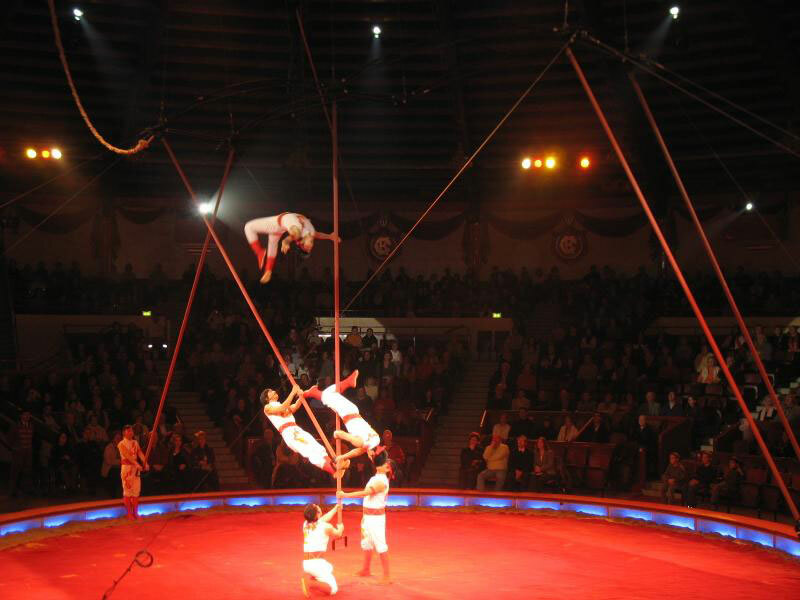 Incorporating a series of amazing flips, tricks and jumps, the traditional aerial performers slide, dance and free run up and down each vertical aluminium pole. A dangerous and exhilarating show, the Flying Pole pours new vitality into high-level acrobatic art creating a lively and inspiring show suitable for a wide range of events.